Are you looking for Record-deal with European and US Labels? 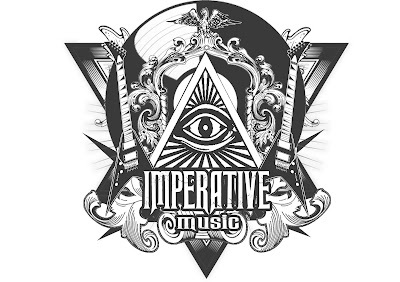 When you guys have a new stuff to be released, we can offer your band an exclusive service to contact the Record-labels and negotiate record-deal with them. To contact and show songs of your band to professional Record-Labels in Europe and USA, we will print 50 promo-CDs. 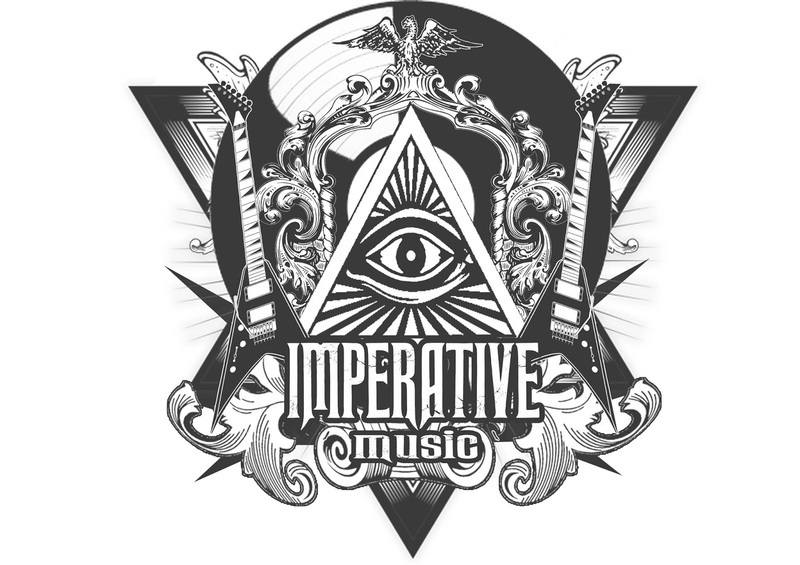 So, IMPERATIVE MUSIC AGENCY will send 50 promo-CDs by Priority mail and we will talk with label managers. Contact us to get further details of this service.